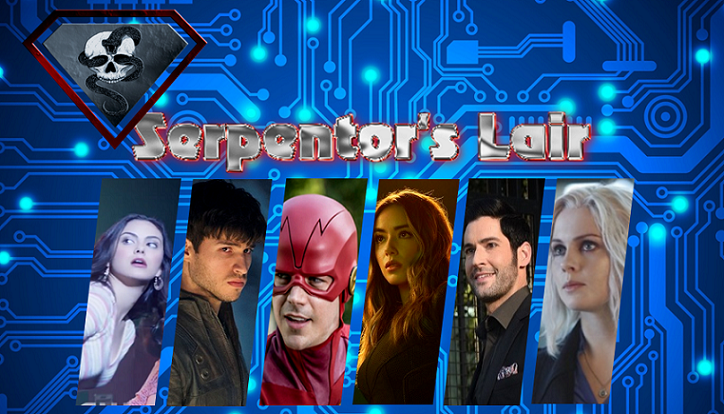 SerpentorsLair.info - View topic - Gotham City Garage Supergirl Statue - Free Shipping! Gotham City Garage Supergirl Statue - Free Shipping! 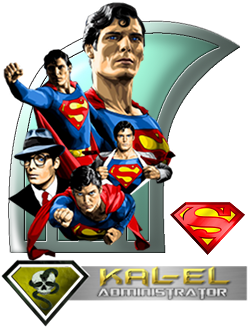 Gotham City Garage Supergirl Statue - CLICK HERE TO ORDER YOURS AND GET FREE SHIPPING! Raise your spirits high! The smash hit Gotham City Garage statue line adds another heroine to its impressive line-up. 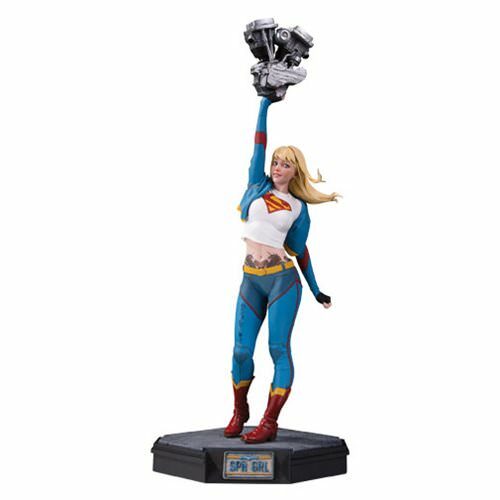 Supergirl shows off her strength by holding up the heaviest part of her motorcycle in this unique addition to the line. 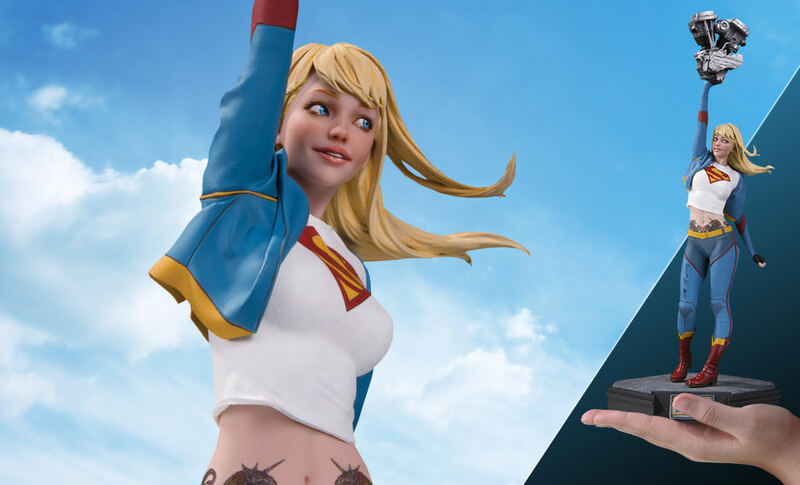 The Gotham City Garage Supergirl Statue measures about 13 1/2-inches tall and is made of polyresin.